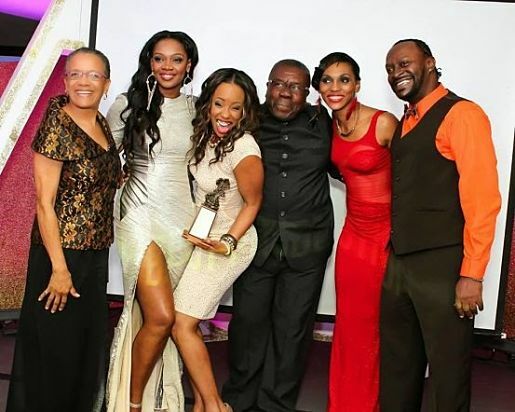 On the eve of World Theatre Day (being observed on March 27), the Actor Boy Awards, theatre’s biggest night, will take place at the Jamaica Pegasus Hotel in New Kingston. Maurice Bryan and Michael Daley are reprising their roles as chief producers of the show, after “outsourcing” the duties last year. David Tulloch, Weston Haughton and Aston Cooke stepped up to co-captain the ship then. This year, Daley and Bryan are joined on the immediate planning committee by Ainsley White, Martin Thame and Suzanne Beadle. “The problem with the Actor Boy Awards is that we don’t get a lot of sponsorship so, hopefully, we can get our usual support from the CHASE Fund,” Bryan says. The Pegasus is also a sponsor. As for the ceremony’s 2018 theme, the committee is leaning towards the idea of celebrating the theatre industry’s unsung heroes. “We’re toying with the idea of paying homage to the people who work behind the scenes – stage managers, props designers, sound and lighting technicians,” Bryan tells TALLAWAH. The eagerly awaited list of nominees, he said, are due out at the end of February. Each year at the ABAs, members of the theatre community honour their peers with statuettes for outstanding work done in the previous year, in categories ranging from set design and costuming to music and acting. False alarm: the Pantry Playhouse is not back in business. 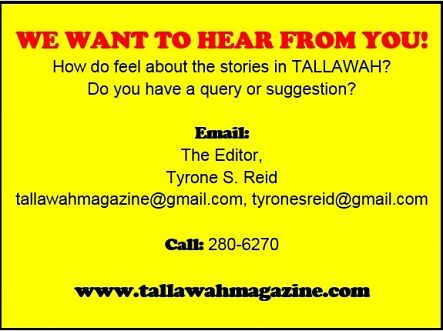 However, the former Dumfries Road hotspot has been hosting shows based on special arrangement with the occasional producer (due to shortage of space in the Corporate Area), a Pantry source tells TALLAWAH. Last year, they accommodated Ricky Rowe’s Four Bulla and a Patty and recently the hit comedy Something Fishy had performances there. Owner Karl Hart closed the theatre doors in 2015 (after more than a decade of memorable performances and other events), citing financial hardships and a desire to focus on the catering side of the business. Rosie Murray is alive and giving thanks! The award-winning actress, who suffered a massive heart attack two weeks ago, was recently released from hospital counting her blessings. Speaking with TALLAWAH over the phone recently, she confided that after checks with her cardiologist, she will be making several “lifestyle changes” during this recovery period and beyond to prevent a recurrence. 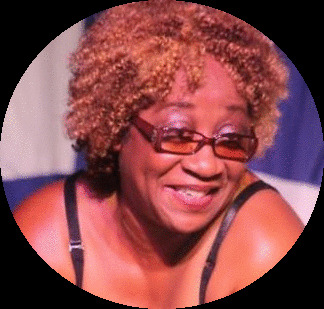 Murray (whose stage credits include Not My Child, For My Daughter, Wine & Roses and the one-woman show, Slice of Life) is due to reprise her role in this month’s remount of the ensemble dramedy Saving Grace at the Phoenix Theatre.